YOU ARE APPROVED !!! The process starts with clicking on "Credit Application" at the top of the page and filling it out. 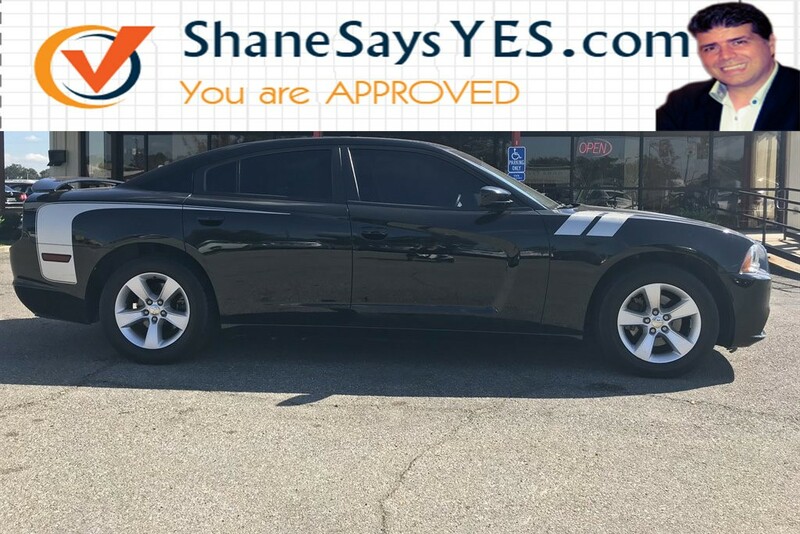 Once it gets to my desk, I will input your information and email you back with a list of vehicles that you are APPROVED for and then we will go from there. All you need is a verifiable income & A down payment !!! The more money down, the more choices you will have. I Do Not Work for One Car Lot... I am an independent broker that does the shopping and the financing for you!!! You are building your credit as we do all of our financing through a major nationwide lender. 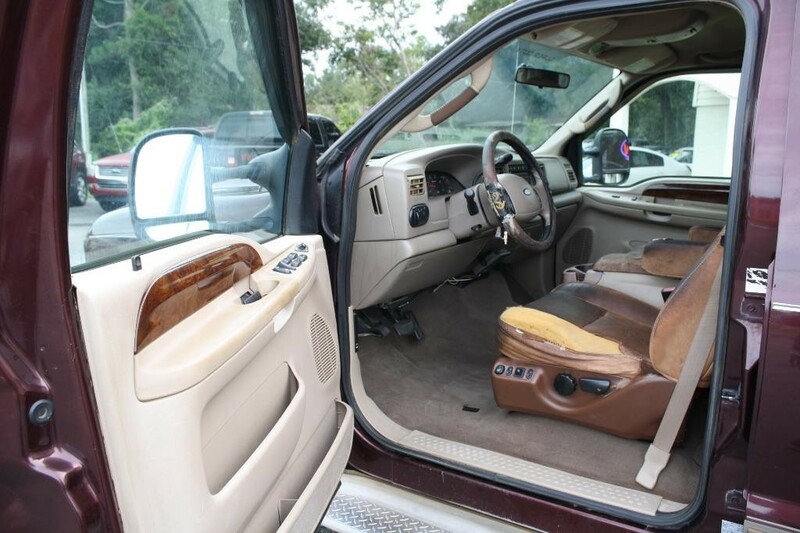 YOU ARE NOT LEASING OR RENTING, you are actually BUYING YOUR CAR... don't fall for the gimmicks of so many lots.... where you are not really BUYING but Leasing and most o the time customers do not realize this until it is too late. What makes my services different? 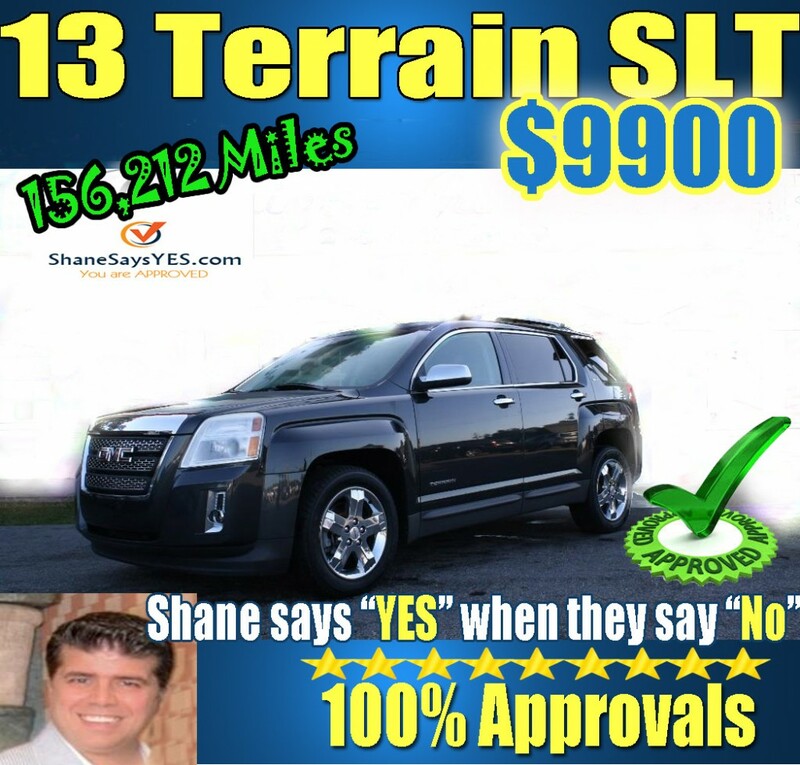 I am an independent broker for several different dealerships from Hattiesburg, Ms to the Gulf Coast of Ms, and I also broker for individual sellers. 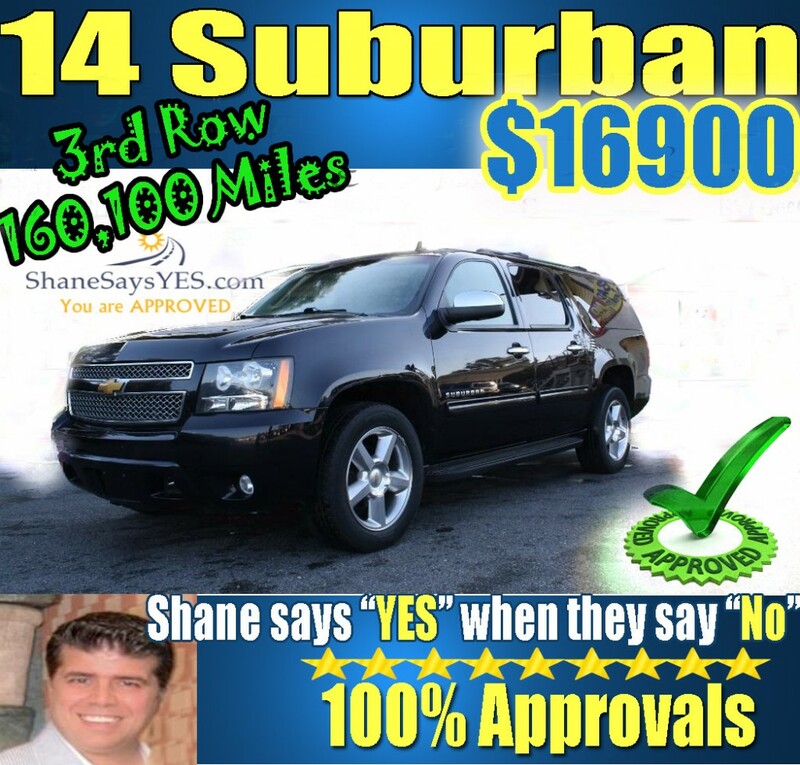 If you need your car sold, let me know. What does this mean? I have access to an amazing inventory. Also, I will finance ANYONE regardless of your credit situation, GUARANTEED. I sell late model, low mileage vehicles, no more of having to settle for cars that are falling apart just because of your credit. I give away a Free 4 Day Vacation for a family of 5 people with every unit I sell. The only qualifications for Guaranteed Financing is the required down payment and a verifiable income. I PERSONALLY PROMISE, you will not be turned down!!! To start the process just fill out the application at the top of the page. 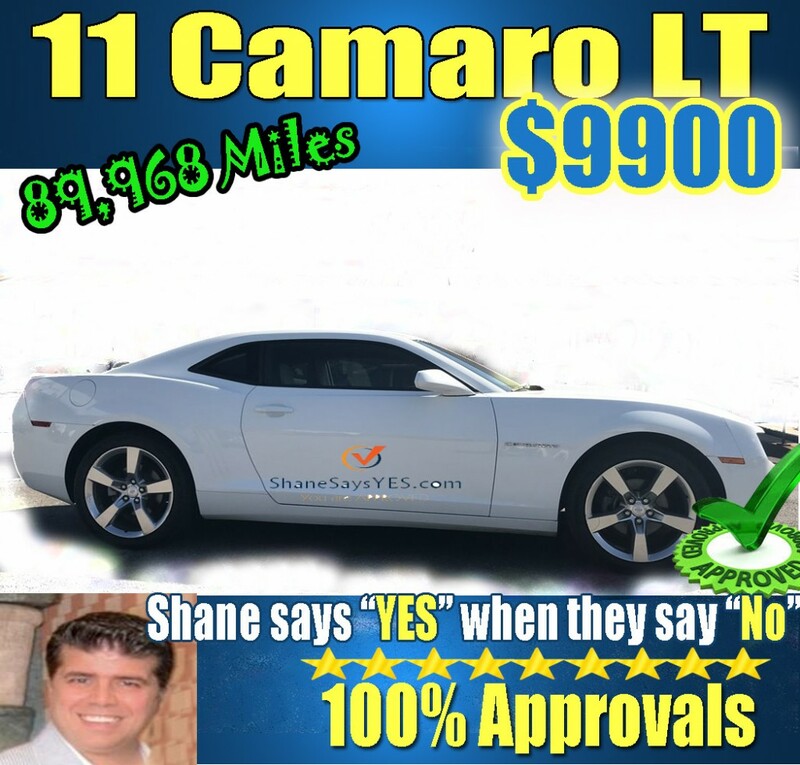 When you are finished if you do not get an email back from me in a few hours then call me at 888-583-1110 and we can do a quick 5 minute pre-assesment and get your immediate approval to let you know which vehicles in my inventory that you qualify for. It will be necessary to leave a message as I am usually with customers. I PREFER TEXTING as I am crazily busy with other customers most of the time !!! Also, if you are paying cash, I am able to wholesale to the public if you will not be needing my financing services. 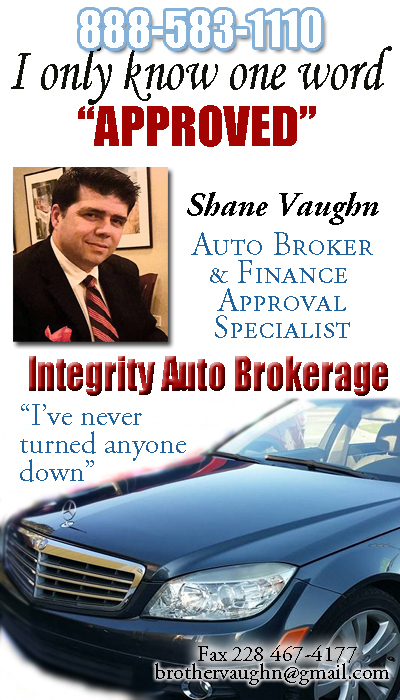 At Integrity Auto Brokerage buying a vehicle has never been easier! 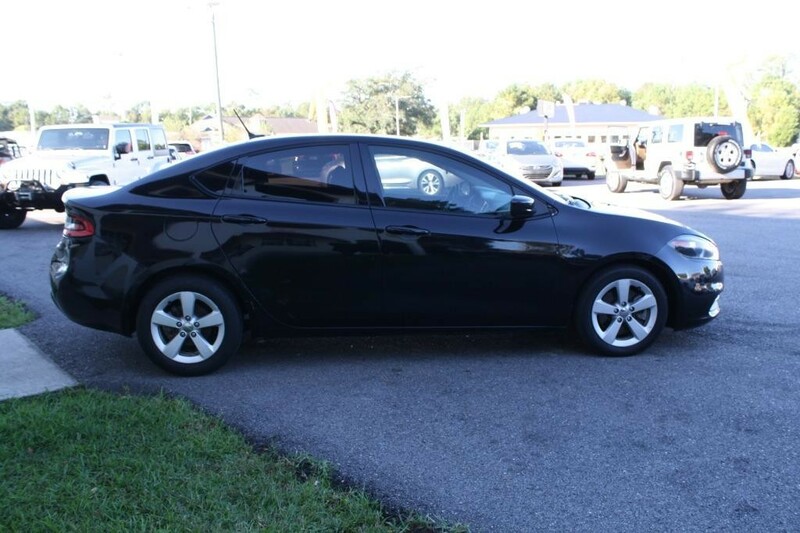 Late Model Cars, Trucks & Suvs with LOW MILES. 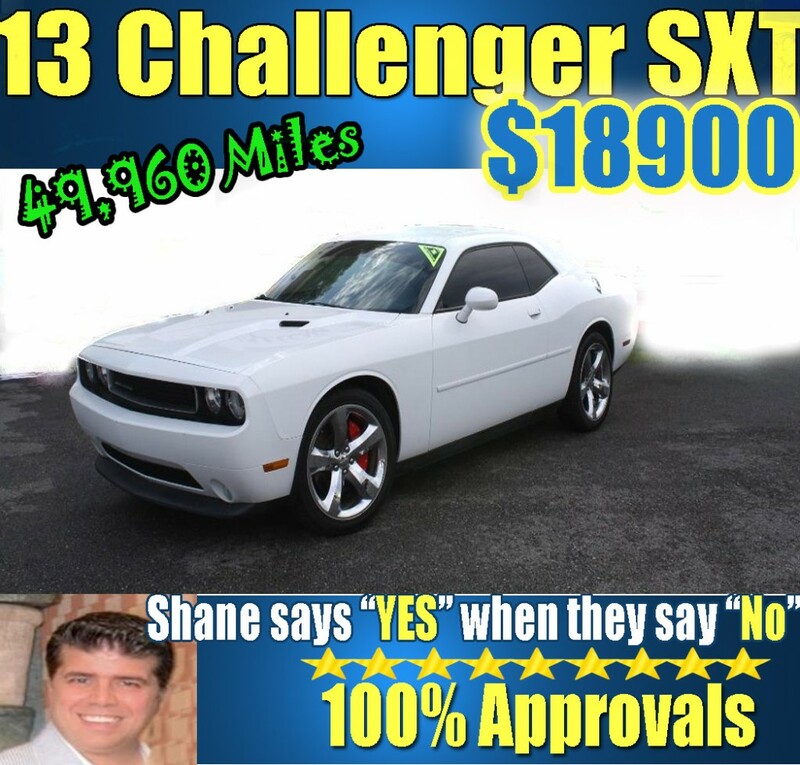 We have the LARGEST INVENTORY of pre-owned vehicles in the State !!!! 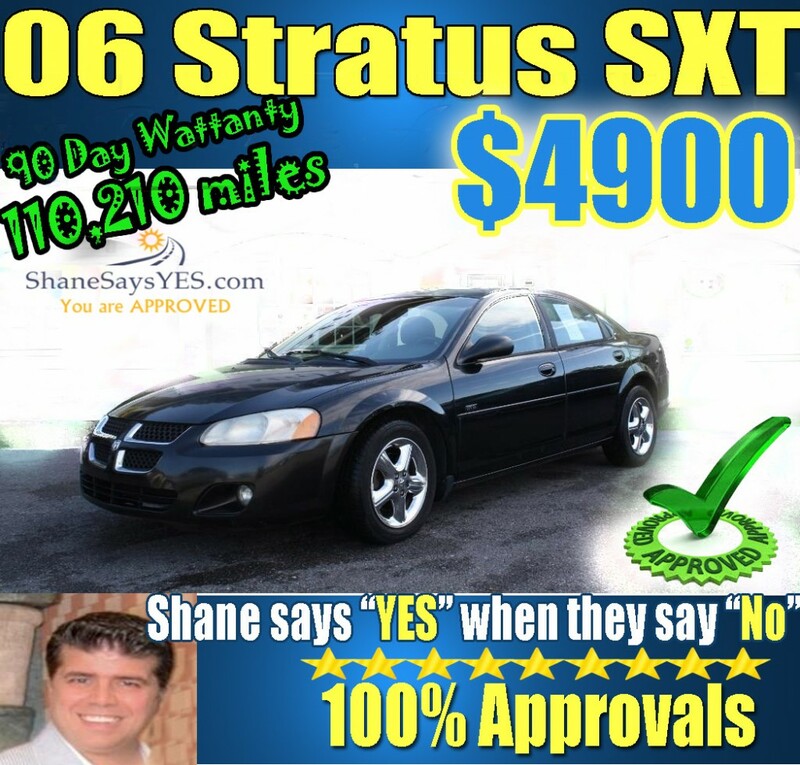 Call me Now 1-888-583-1110 to start the pre-assessment process and get the list of vehicles that you are qualified for. We are the home of the Best Warranty in the industry! We are also the home of FREE VACATIONS with EVERY Purchase! 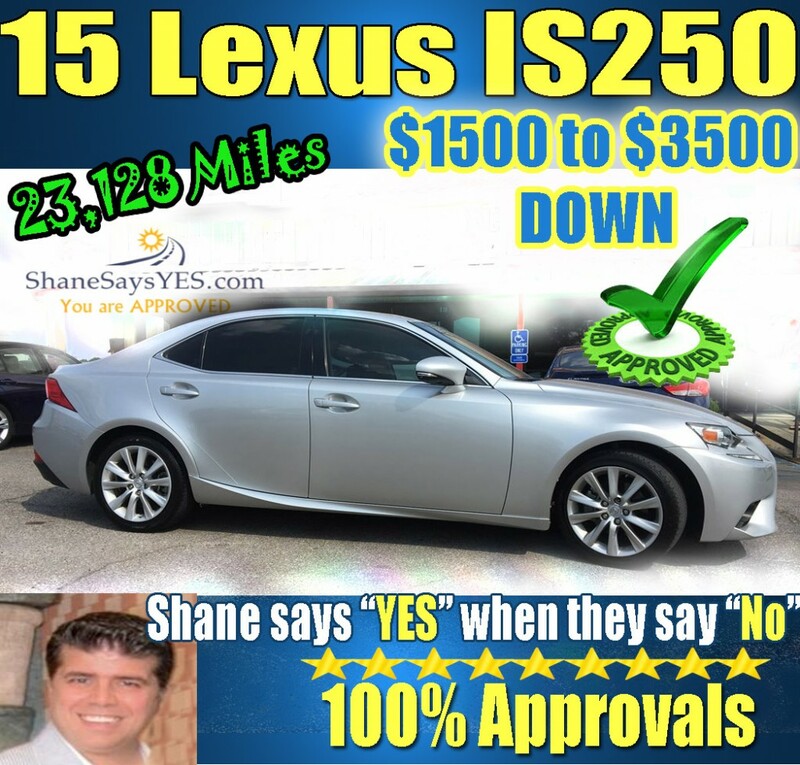 We currently broker for 5 different dealerships and we are adding dealers daily! If you are a dealer needing to move your inventory, we are looking for your inventory for our customers. Please be reminded.... all prices on our website are for those desiring to buy WHOLESALE from us. To qualify as a wholesale customer you must pay with your own bank financing or Cash. 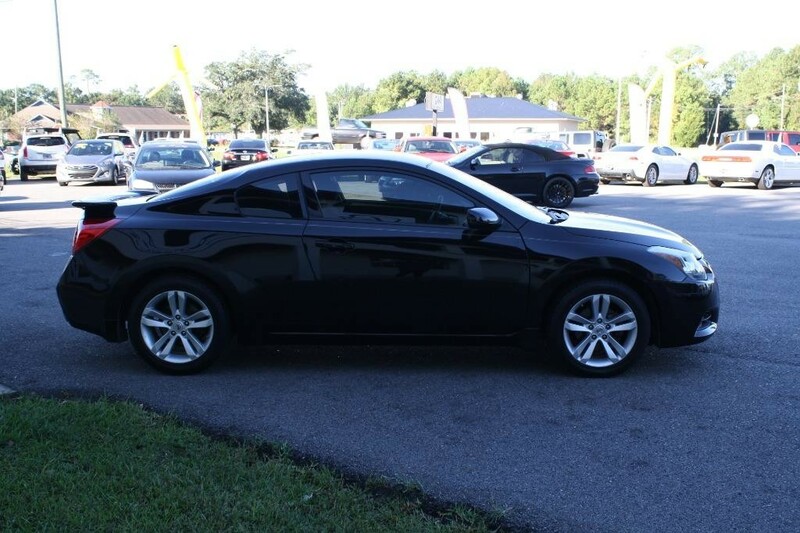 Should you desire to use our financing then you would qualify as a RETAIL customer and therefore the RETAIL PRICES would be determined by the finance companies upon your approval according to the full retail NADA book value.